Disease Management, 3rd ed covers the diseases commonly encountered in primary healthcare. Includes case studies. Michael D Randall - Professor of Pharmacology, University of Nottingham Medical School, Nottingham, UK; and Karen E Neil - Pharmacist, Nottingham, UK. Disease Management provides a comprehensive discussion on the management of diseases which are commonly encountered by pharmacists. Viewing the subject of pharmacology from a clinical perspective, the book takes an inclusive approach to patient care, covers lifestyle issues, and the treatment and use of alternative remedies and complementary medicine. 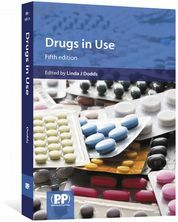 This new edition takes into account the latest changes in clinical guidelines and a new chapter on drug choice and prescribing, including considerations that need to be taken into account. 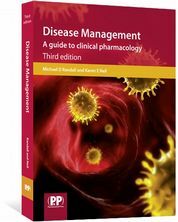 Boasting numerous case studies, self-assessment sections and practice points, Disease Management is an invaluable book for pharmacy undergraduates, pre-registration students, practising pharmacists as well as other healthcare professionals. 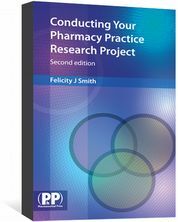 ...The book will be of greatest value to pharmacy students in the latter part of their courses and to preregistration graduates undertaking their clinical practice." ...certainly a worthy investment for the pre-registration trainee. It bridges the gap between core scientific principles and clinical practice with ease." "This is a worthy training tool for pharmacy students to apply what they've learned in the classroom to practical situations for management of patients. 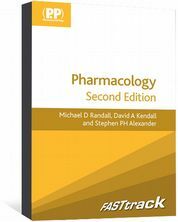 This is a nice supplement, it is easy to follow and has appropriate references to support the information outlined in the book"
"Excellent book to introduce applied pharmacotherapy concepts. Very well written and very simplified. Not all disease states included but great place to start."